On the face of it, launching non- Waterstones-branded stores is counter-intuitive when it comes to growing the Waterstones brand /increasing brand recognition. That said, if these stores are in places where Waterstones would otherwise have been unable to open a store, that argument falls away, as the brand wouldn’t have been present there anyway. There is a point about honesty here. Waterstones is being honest with its customers by placing notices in the windows, revealing its identity. But some may argue that’s not enough. Some customers hate feeling like big companies aren’t being open about their ownership of or involvement in a brand. Much depends on context. If these non- Waterstones-branded stores are competing against independent operators, Waterstones has a huge advantange with its greater buying power and resources. 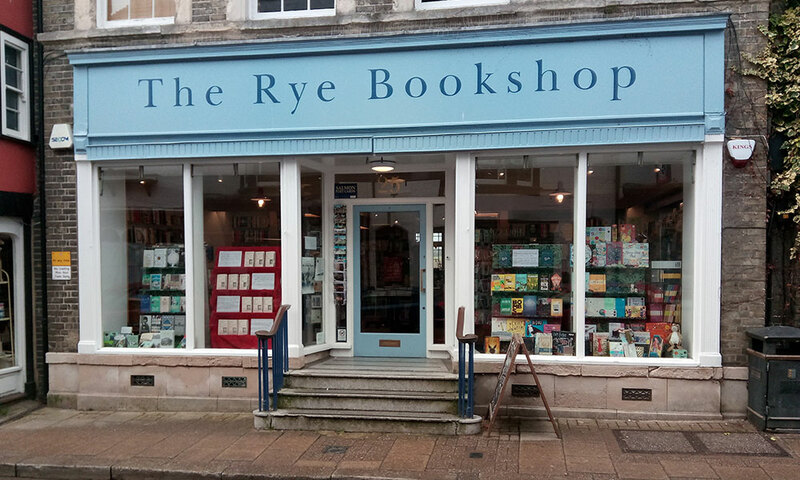 But if these stores are in areas where most or all independent bookstores have disappeared, they’re serving a great function in keeping books visible and available on the high street. If Waterstones is proactive and gets its PR right, the opening of these stores should have a beneficial effect on the Waterstones brand. Told well, this is a story of a big brand trying to fit into its local environs, respect the look of the traditional high street and think outside of the box when it comes to how to grow its reach. Colour house PANTONE’S Colour of the Year 2018 is ’Ultra Violet’. Click here to watch PANTONE’S explanatory video.